The Millennial generation is the largest, most diverse generation in American history. When looking to engage this group of consumers, it’s important to make diversity and inclusion part of the package. 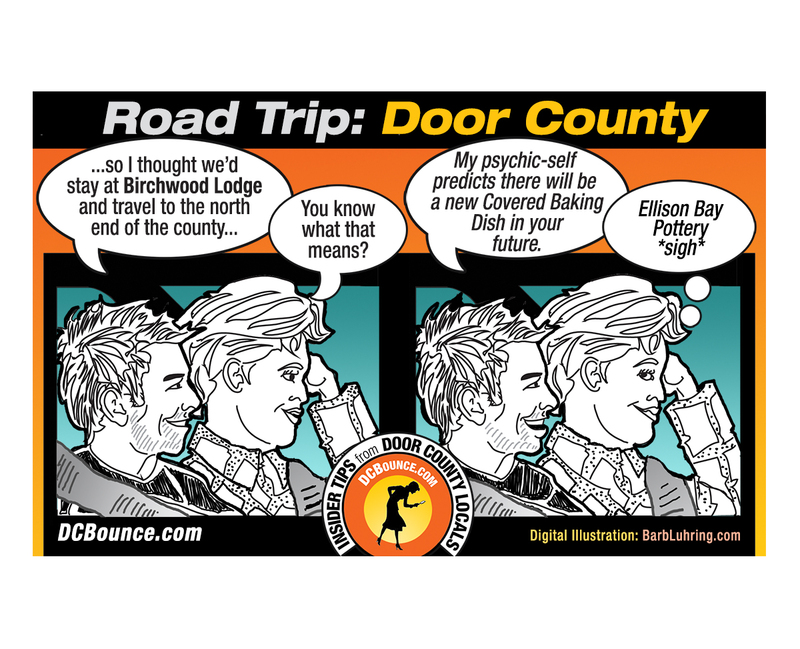 DCBounce is a Door County tourism promotion that reaches out to Millennials by showing the face of young people in a small town Midwestern tourism destination. And who better to sell a community as a destination than one’s own peer group.